So I'm sure you've been waiting for this. 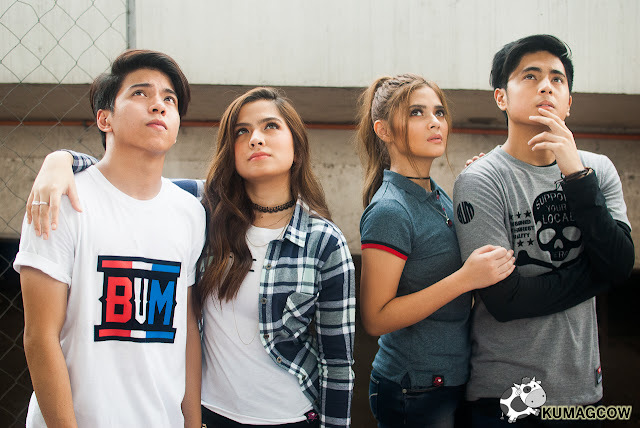 I dropped by the BUM You Rule The Summer campaign photoshoot a couple of weeks ago to see Nash Aguas, Alexa Ilacad, Miguel Tanfelix and Bianca Umali. 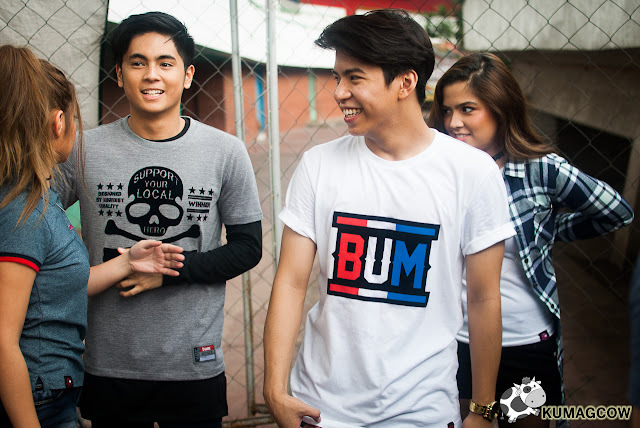 Street wear has been the brand's strength and there could never be a good fit for endorsers than these four. I spent a couple of minutes talking to them on video to ask about what favorite things they wore during this shoot. 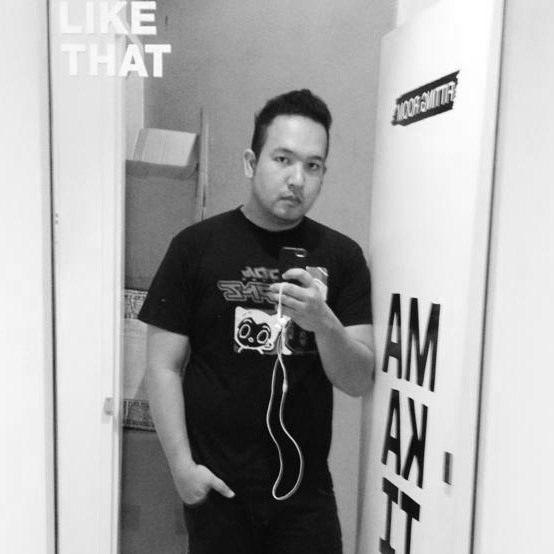 The collection is in different shades of gray, black and white. They also have some colors here and there but not so over the top designs because they want you to be comfortable with the shirts, it's summer and we don't want you to perspire more because of the material they use in this collection. 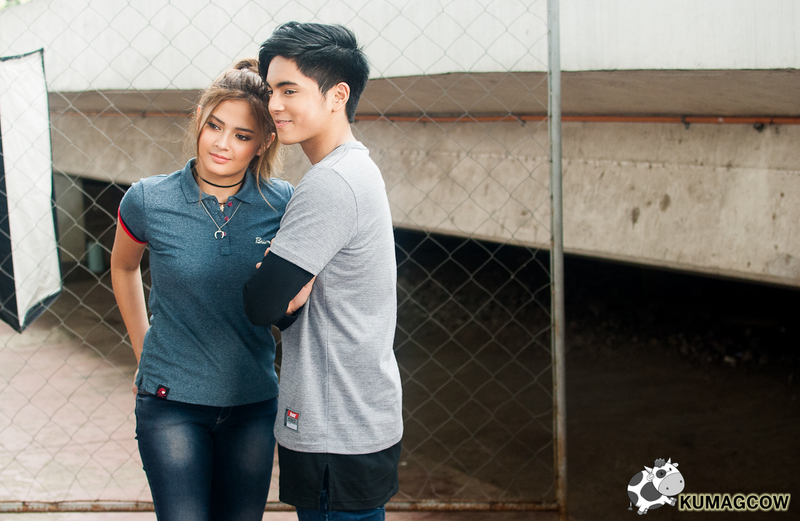 So enjoy these photos first, then watch the video of Miguel Tanfelix and Bianca Umali at the end of this post. Trust me, you'll love these shots! Now there's more where this came from. 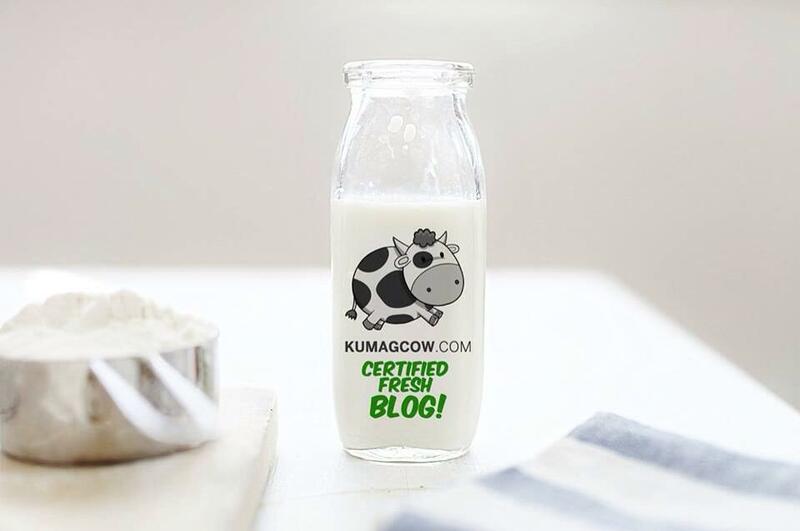 Make sure you stand by for more updates on KUMAGCOW.COM and follow me on Instagram and Twitter @kumagcow because I'll have some photos shared there too! 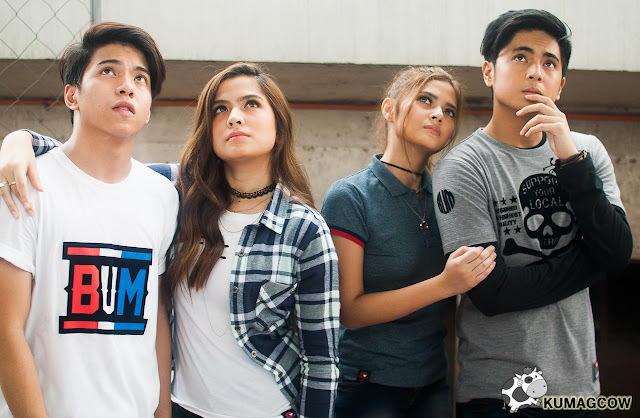 This is just part 1 and I'll be posting a few more with Nash Aguas and Alexa Ilacad on separate ones. You'll love it! 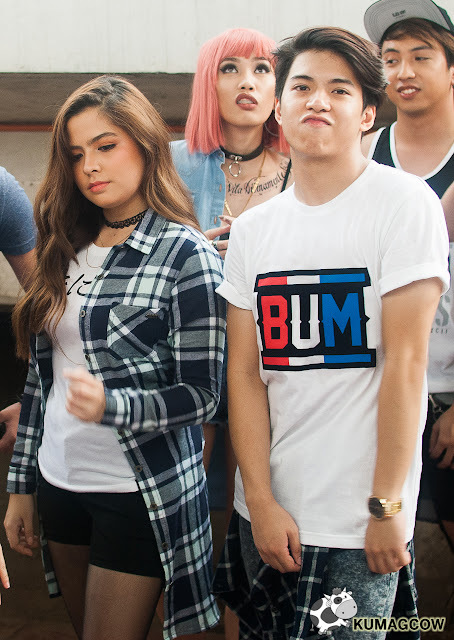 Thank you so much to Miguel Tanfelix and Bianca Umali for always being so nice to me whenever we're covering the BTS for BUM. Stay blessed! And you guys stay tuned!